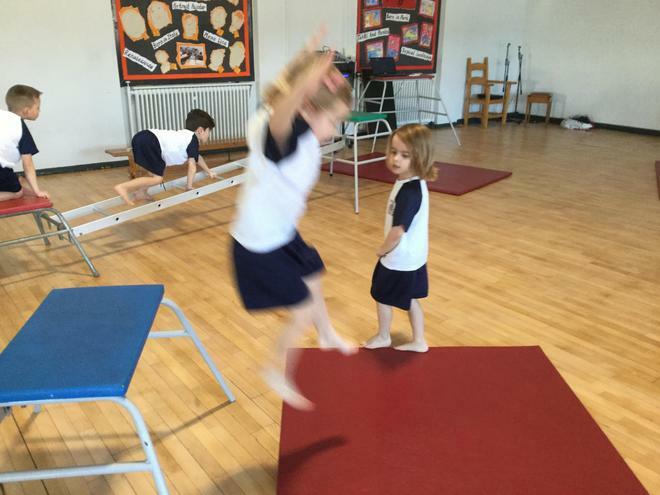 We are all very excited about gymnastics. 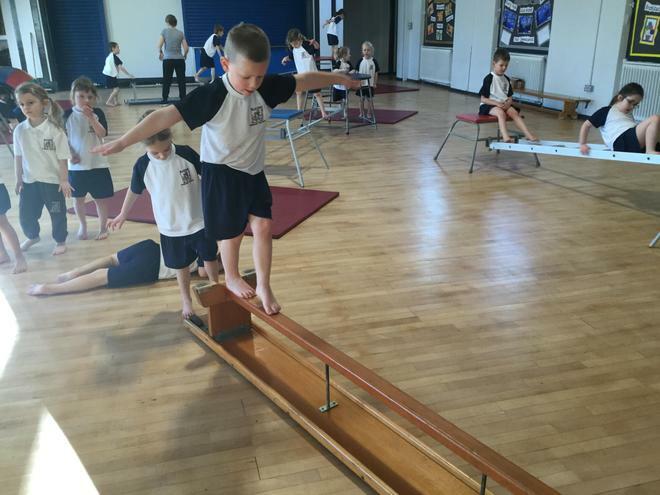 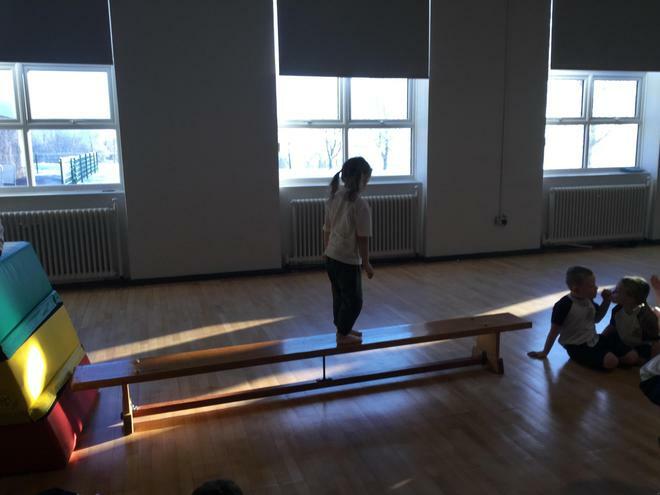 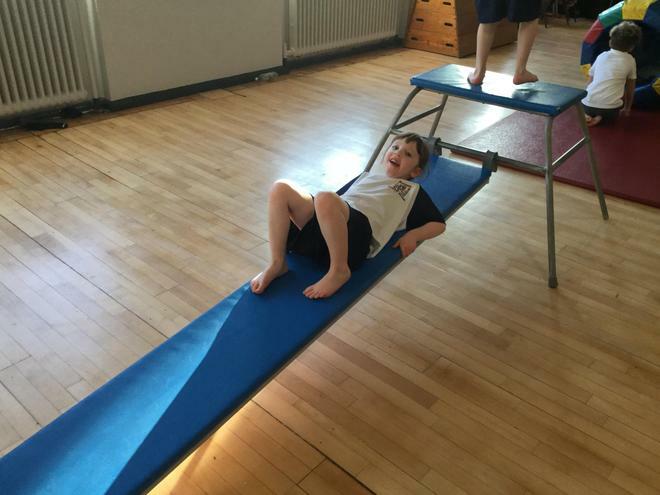 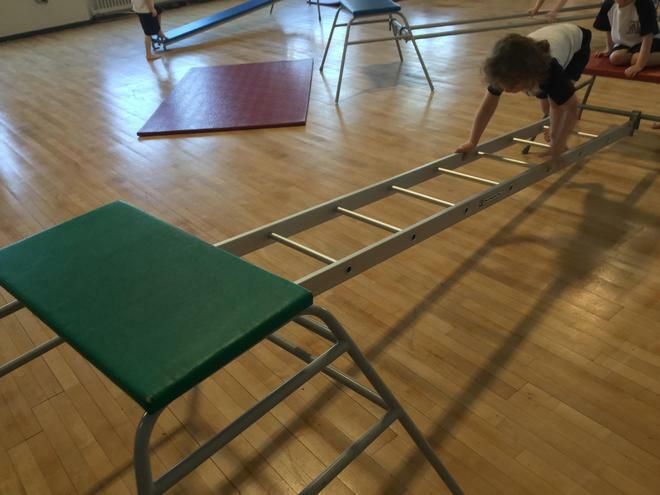 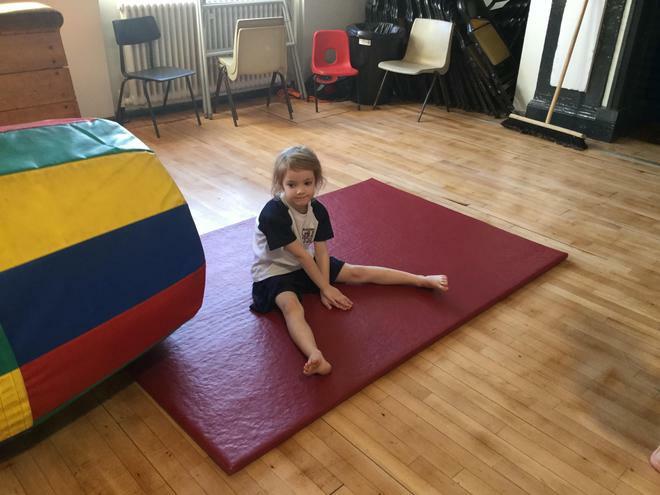 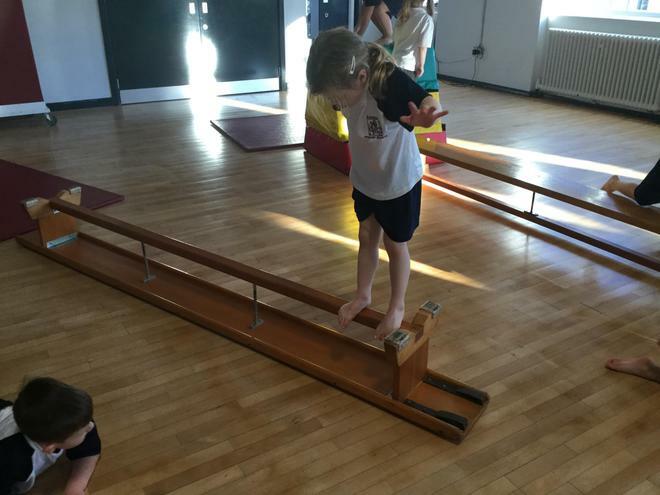 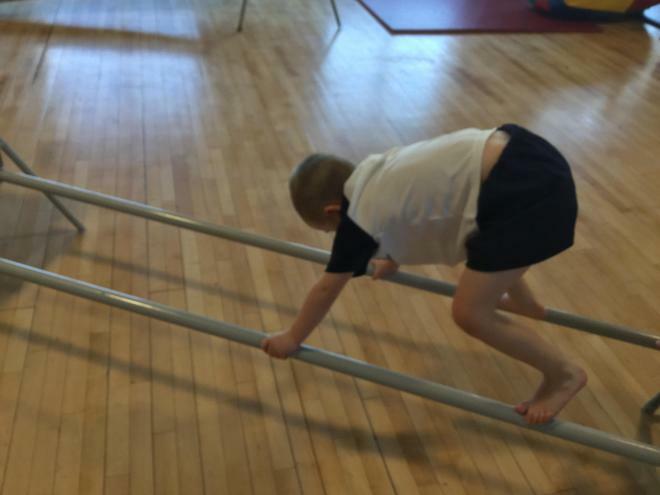 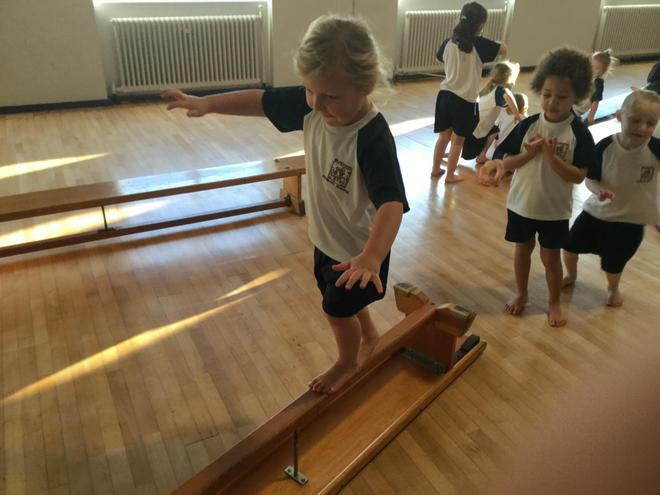 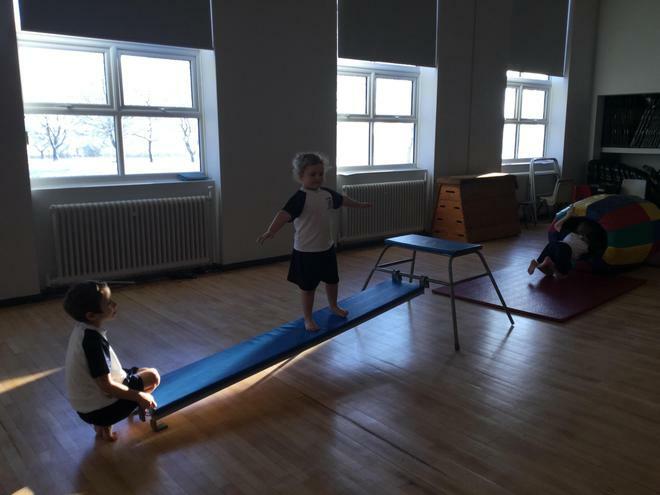 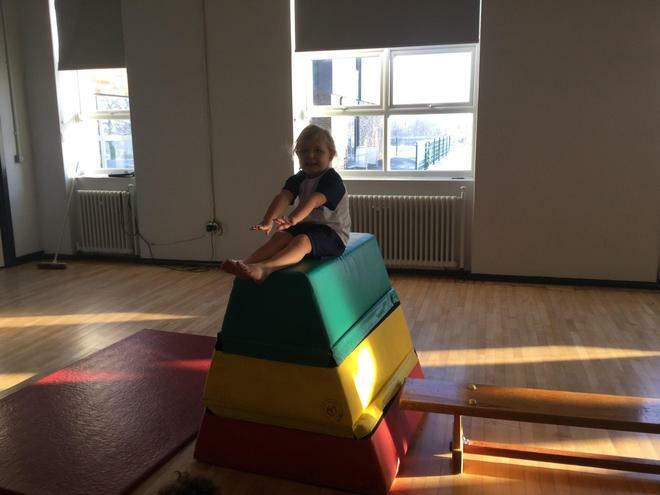 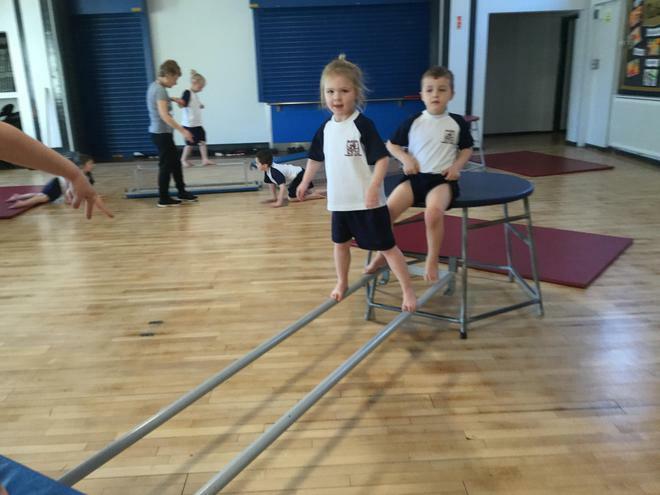 We have been working hard to develop control and co-ordination of small and large movements. 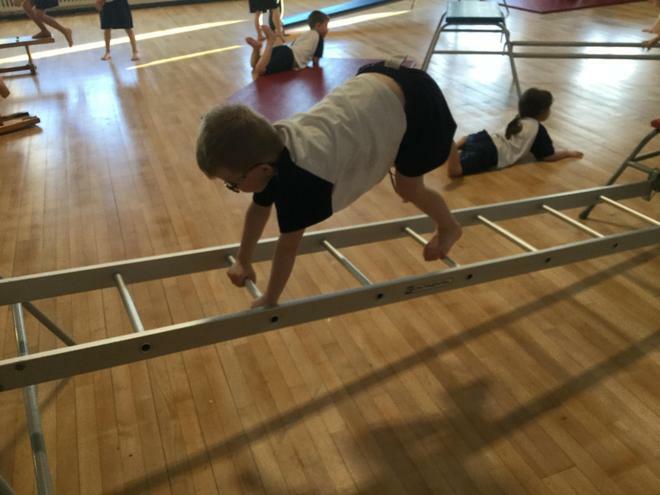 We are learning to use the equipment and negotiate space safely. 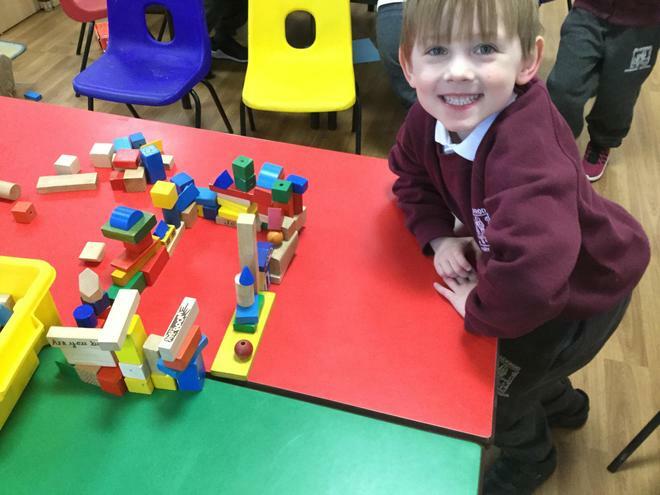 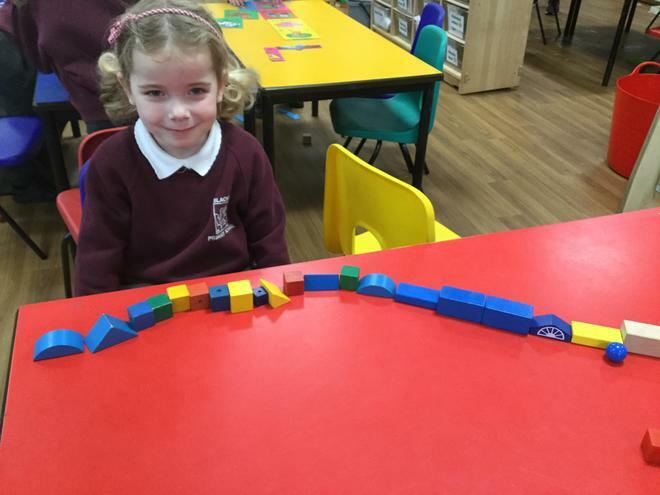 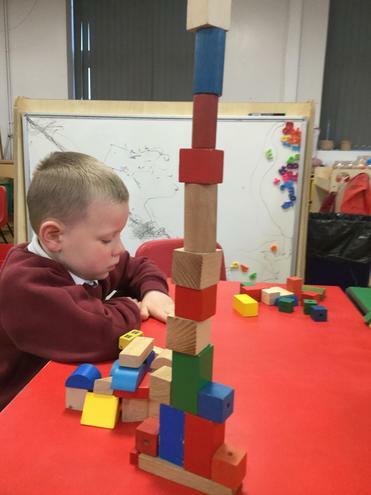 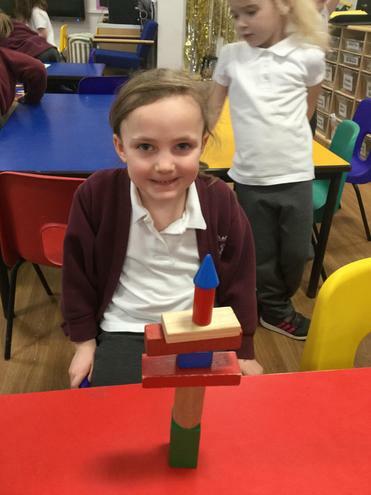 In maths, we have been learning all about 3D shapes. 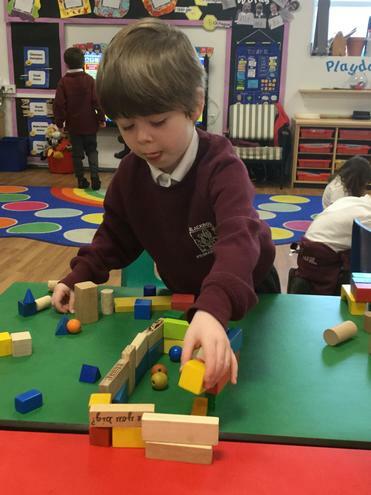 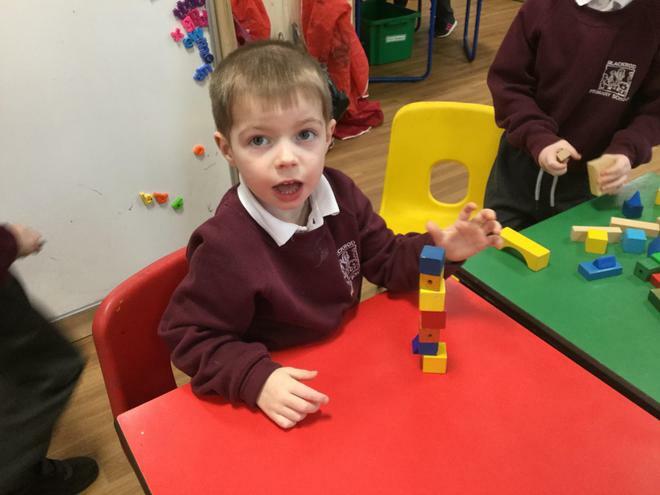 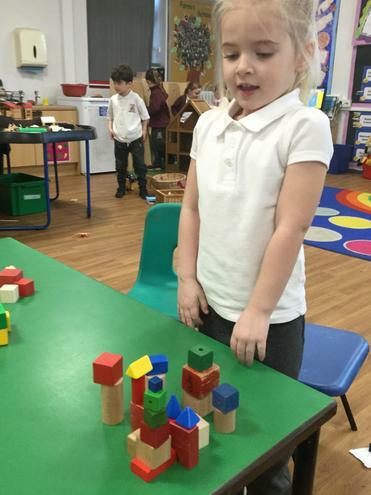 During provision, we have been making lots of different models using cubes, cylinders, cuboids and cones!